Your ears are about to be bewitched by Sara Diamond's gem of a track 'Stop Pretending', which appears on her recently released album Foreword. 'Stop Pretending' is an enticing, shadowy R&B track which embraces all the finer elements of the night. 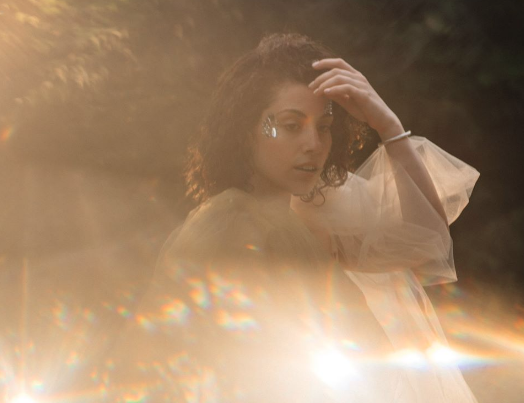 Sara Diamond's vocals are siren-like in the way she completely draws you into the world of 'Stop Pretending'. The track is a personal release and plays on the feelings involved when reality and fantasy meet in the middle. Along with this, the track also sees her infuse themes of lust and passion. Be sure to check out the rest of Foreword for more entrancing tunes from Sara Diamond.